L'Chaim - In Hebrew, "Life" - This is my life! 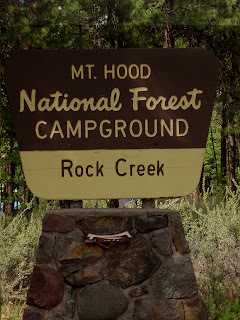 : Rock Creek, here we come! Jess & her three sons.